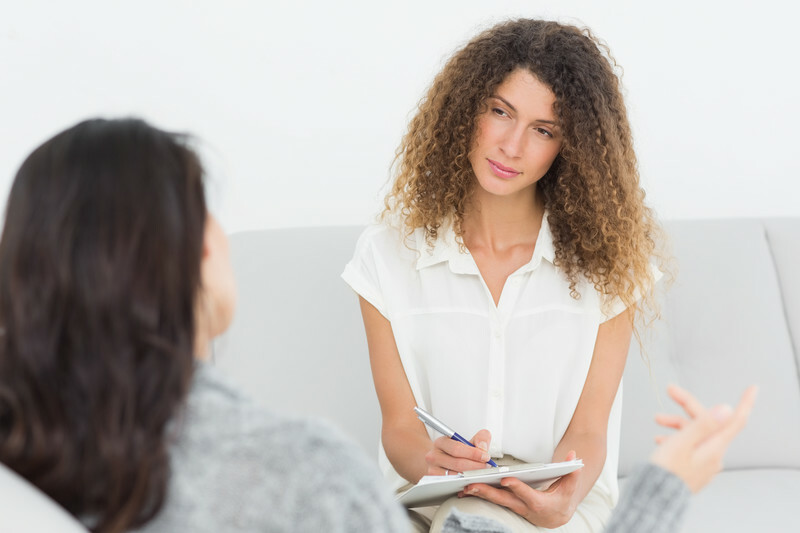 In a previous article entitled, Dealing Effectively with Inappropriate Behaviors: The Why, I explained that similar to Maria and Gaelle’s experience, our patients and clients may have displayed inappropriate behaviors towards us, and we may have dealt with them in such a way that may have either led to burnout or negative clinical outcomes or both. I added that there is a method for effectively dealing with these situations, and in a subsequent article entitled, Dealing Effectively with Inappropriate Behaviors: 5 Steps, I outlined the steps to follow for effective management, while ensuring that everyone, clinicians, advocates and staff, our patients and clients, our agencies and system win, in the process. In the first article, referenced above, we looked at why we all need to learn how to effectively deal with inappropriate behaviors, and in the second article, also referenced, we looked at the five steps to follow, in order to effectively deal with inappropriate behaviors. In this third article, let us take one step back and look at the “Rule of 9” and how we can use it to effectively deal with inappropriate behaviors. In my articles and during SWEET seminars, I often talk about the problem-solving process, and I remind clinicians that part of the process is to first formulate and agree upon the exact defining problem. I also explain that the next step is to seek to understand what is causing the problem in the first place. No, I am not talking about the immediate cause. I am talking about the root cause, and for that we need to go through the process of a root cause analysis. A root cause analysis may come across as a daunting task. While it is, indeed, far from a quick fix, we can adopt the “Rule of 9” to help simplify it. I borrow this concept from the principle that we often need to hear something 9 times before we finally really hear it. This 9-times principle can also be adopted to mean that we need to ask, “why,” 9 times, in order to get to the root of any issue, when conducting a root cause analysis. When I explain this to clinicians that I supervise, and others during consultation, they have an “aha!” moment, and this is then when I know that learning has taken place. 1. Why was Ken acting this way towards Maria? There seems to be several contributing factors, including his family subculture, his religious beliefs, and his upbringing. His family subculture, religious beliefs, and upbringing seem to have taken precedence over considerably socially appropriate behaviors. 3. Why did that (precedence) take place? There has been a lack of social modeling. 4. Why did a lack of social modeling lead to this? He may not have learned any better. 5. Why may he have not learned any better? The people whom he looks up to may not have told or taught him otherwise, or not told him enough times. 6. Why have people not told him before? (We know from our first article that he may have done this before). Similar to Maria, they may have chosen to act out, or ignore him, or not tell him in the most effective way possible. 7. Why have they been responding to him like this? They may not know how to effectively deal with his behavior. Dealing with such inappropriate behaviors requires a specific set of skills, and most clinicians may not have learned such skills, since this is rarely taught in school, during supervision, or elsewhere. 9. Why have we not learned this before? Many supervisors or teachers may not have learned these skills themselves, which makes it difficult for them to properly guide their supervisees, and the ripple effect never ceases. As you have seen, the first question starts with trying to understand why Ken has been behaving the way he has been with Maria, and yet by the question 8, we have come to understand that Ken’s behavior, per se, may not have been the root of the issue after all. Rather, the main issue seems to be how these behaviors that have been learned throughout his life have never been appropriately and effectively addressed. This lends itself to the question of how prepared have we been in effectively dealing with inappropriate behaviors. Continuing education, training, consultation, and proper supervision are some of the answers to this, but it does start with knowing what we do not know, knowing how to find the answer, and knowing how we learn best. Wilson, Paul F.; Dell, Larry D.; Anderson, Gaylord F. (1993). Root Cause Analysis: A Tool for Total Quality Management. Milwaukee, Wisconsin: ASQ Quality Press. pp. 8–17. Taisha Ohno (1988). Toyota Production System: Beyond Large-Scale Production. Portland, Oregon: Productivity Press. p. 17. Ferry, Ted S., Modern Accident Investigation and Analysis, sec- ond edition, John Wiley and Sons, 1988. Occupational Safety and Health Administration Accident Investigation Course, Office of Training and Education, 1993. Quality Basics-Root Cause Analysis for Beginners, James L. Rooney and Lee N. Vanden Heuvel, Quality Progress, July 2004, pp. 45–53. Incident [Accident] Investigations, A Guide for Employers, A Systems Approach to Help Prevent Injuries and Illnesses, U.S. Department of Labor, Occupational Health and Safety Administration (OSHA), December 2015.